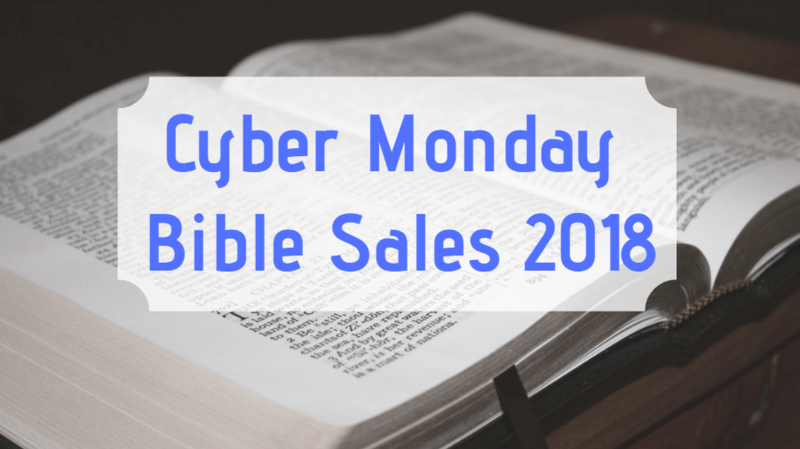 There are lots of good deals on Bibles and related materials for Cyber Monday. 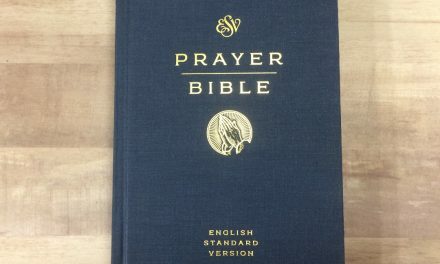 The KJV Store has 25% off everything if you use the code GIVEJOY. They also have free shipping on orders over $35.00. 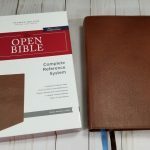 Evangelical Bible has $15.00 off on orders of $150.00 or more. Use the coupon code GIVING15. 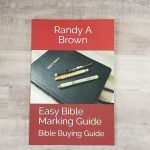 At Church Bible Publishers the coupon code “Thank You” will get you 10% percent off. Thrift Books has a coupon, SALE20, for 20% off of $20.00 or more that is good until November 30th. 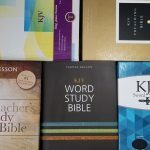 Cyber Monday Deals at NestLearning.com include all Bibles up to 20% off, most books buy one get one free with the code BOGO50, and free shipping on orders over $10.00. Christian Book is also running a huge sale with up to 90% off a large selection of Bibles, gifts, books, and more. Amazon’s Bible Store isn’t running a huge sale but several Bibles have coupons or save at checkout deals. Logos Bible Software has a lot of great Cyber Monday deals. Selected courses, commentaries, subscriptions, and books are between 33% and 90% off today only. Accordance has a 30% off deal running using the coupon code 30offBFCM18. 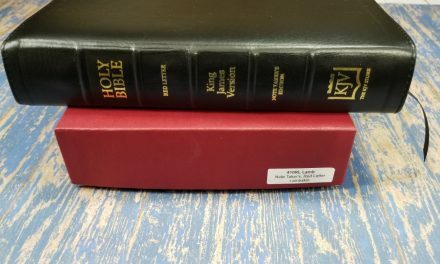 It doesn’t include non-discountable items like Crossgrades, BibleWorks Crossovers & Gift Cards but it is usable for new purchases put on a payment plan. Olive Tree Bible Software has a large Cyber Monday sale with up to 80% off a large selection of titles. Dayspring has a 35% off sale going using the code MONDAY18. Their new Illustrating Bible is one of the handful of items excluded but it’s a fabulous deal especially since today it only takes a $25.00 order to qualify for free shipping. Today is the last day of Illustrated Faith‘s big Print and Pray shop sale. Use the code MERRYSALE to get 50% off their inventory of printables & online classes (excludes classroom licenses). If you are looking for craft supplies for Bible journaling (or anything else) Blitsy still has several Black Friday deals running. Answers in Genesis has a sitewide sale going until November 30th. Use code BFR18 to receive your 25% storewide savings. Also get additional savings up to 80% on certain items! (You’ll see final savings when you apply the code in your cart.) They also have free shipping and extra gifts for orders of $35.00 or more. As you do your online shopping this year remember that using affiliate links costs you nothing (except maybe a little extra time) but helps keep the blogs and smaller websites you enjoy up and running.